We love Floating Points. It’s no secret at all. Rarely a party passes when his music doesn’t come out of the Mister’s speakers. Given all that love, it’s surprising that we haven’t hosted Mister Shepherd at the party in a couple years. This time around we’ll be at House of Yes, where the ceiling is high and the bathrooms are a little nicer. 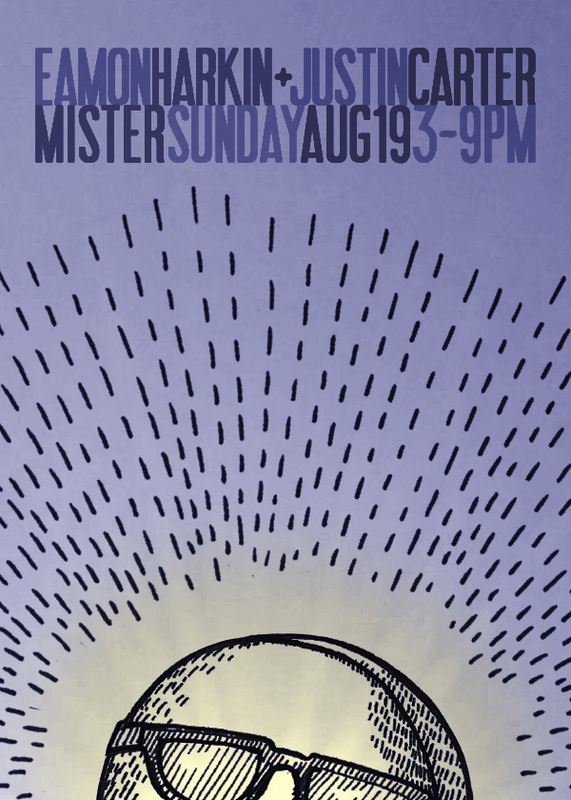 Justin and Eamon will be playing, of course, and beer will be on the house for the first hour of the party. 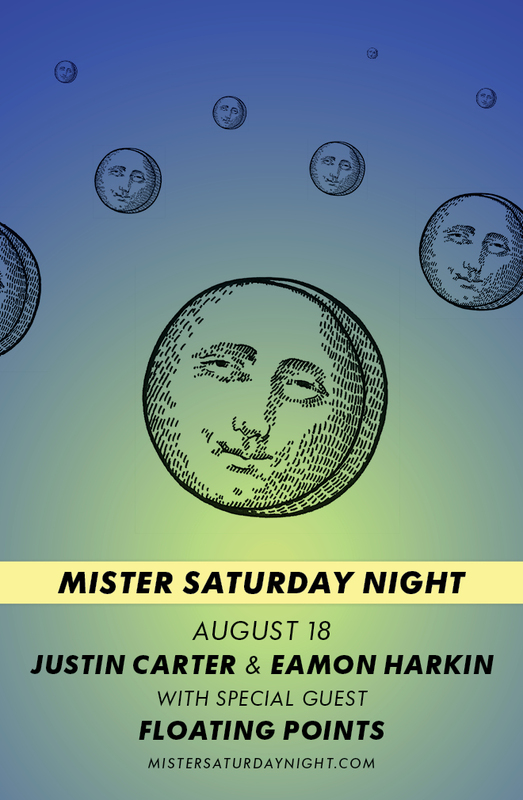 RSVP to mister@mistersaturdaynight.com to get in for $15 before midnight, or get yourself and a friend some advanced tickets. Aaaaaand in case you don’t get your fill on Saturday (or in case you’re more of an outdoorsy type), like clockwork, we’ll be kicking off Sunday at 3pm and going ’til 9pm. That one’s twelve bucks, or $10 before 5pm if you RSVP. Hear some cool music, eat some hot tacos and appreciate the power of fresh air and Vitamin D after a long night of dancing. We’re right there with you.